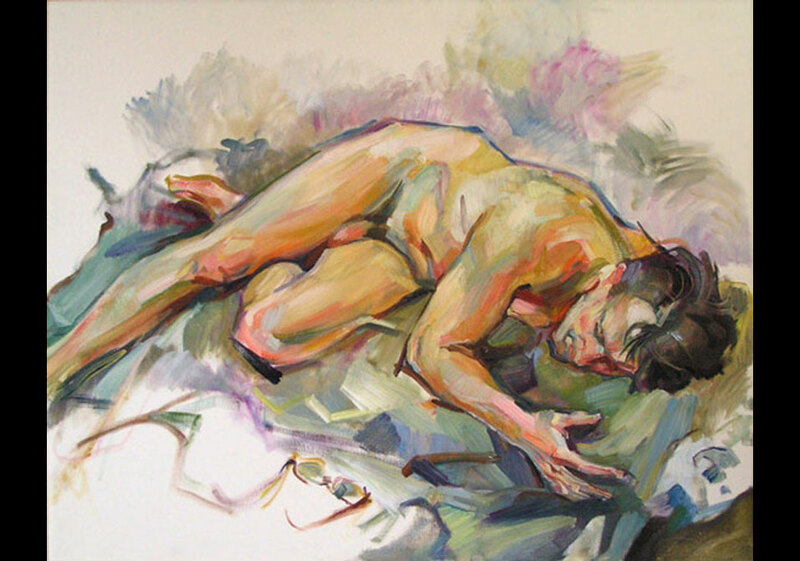 Man dreaming by Tanya Kozin. COVENTRY.- A group of award-winning artists from around Coventry and Warwickshire have been selected to feature in an annual exhibition at The Herbert in Coventry. The artists are all members of the four local art groups that make up the Coventry Arts Consortium, which has organised the exhibition along with The Herbert art gallery and museum. Amongst the featured artists is Russian Tanya Kozin, an art tutor on Warwick Universitys Open Studies programme, whose painting Man Dreaming was picked as the favourite of the exhibitions selection panel. Susan Moore, chairman of the Coventry Arts Consortium, said: We are delighted to have received a record 150 entrants for the exhibition and among them are a number of new artists. We hope lots of people will support the local artists by visiting the exhibition and maybe even treat themselves to an original piece of work, as most of the work is for sale, starting from as little as £50. Visitors can also vote for their favourite painting, which will be presented to the artist at the end of the exhibition. This will be the eighth year that the exhibition has taken place at The Herbert and we fully expect this years event to be our best so far. Around 95 paintings, ceramics and sculptures will feature in the free event, which will run from Wednesday, September 24 until Thursday, October 9 in the Studio of the city centre venue in Jordan Well.